IT’S TIME FOR AMERICANS TO DEMAND BETTER CANDIDATES OR THEY WILL KICK BOTH CANDIDATES OUT? So the American Republican voter with a 60% dissatisfaction to 38% satisfaction level, Americans loudly have called for the replacement of the current nominee, Donald J. Trump. This compared to Hillary Clinton still not garnering a 50% approval, with just barely 48%. The answer to the American woes are in the numbers, and the numbers are reverberating loudly. Time to find better candidates, or over 50% of the population will find someone to elect besides either one. Donald Trump has never been elected to a local, state or federal level for any political office, and has never served in any capacity of any military leaves him with no public record to view. On the other side, we see Hillary with 30 years of deceit lies, and criminal misgivings throughout her political and legal life. Neither of these candidates is qualified due to their historical past, of nothing or criminality. Donald is running on his reputation as a successful businessman but has a record of business bankruptcies, and shady dealings, including racketeering, misrepresentation, and the hiring of illegal aliens. Hillary is running on her record as a woman. But as a wife, she defended the womanizing, and adultery of her husband Bill Clinton. Both of these candidates are not qualified to be president with the agendas they have chosen to run on. Donald refuses to release his tax records that would at least allow one to see a partial picture into the life of Donald. Hillary deleted, and hid several thousand emails from an illegally held email server she used during her stint as Secretary of State. These two are disqualified for the fact that they cannot produce evidence of trustworthiness, and ability to control their positions in a manner that would benefit the United States. Donald Trump continues to threaten the news media with harsher laws governing the freedom of speech Article one of the Bill of Rights. Hillary continues to threaten the even more aggressive approach to limiting the second article, the ability of each citizen to own a gun, which is guaranteed by the Bill of Rights. Neither of these candidates is qualified when they want to limit, distort, or whore the Constitution and Bill of Rights for their own gain. 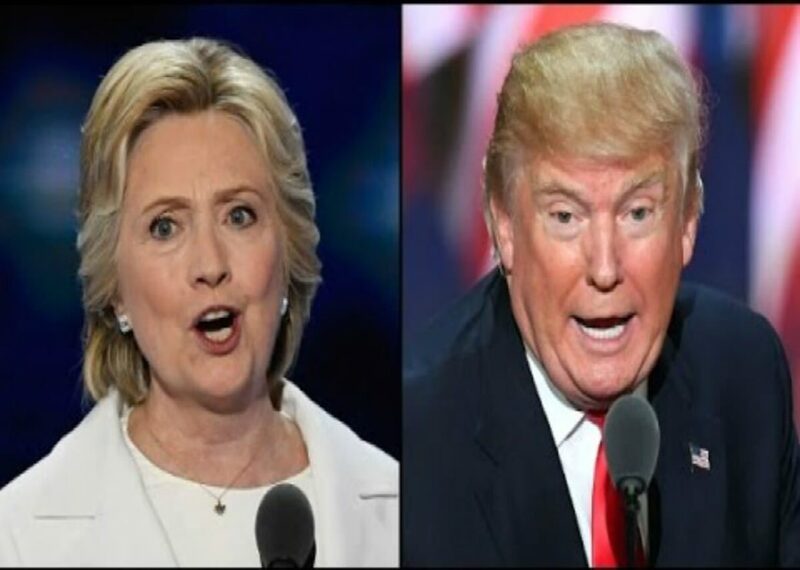 Donald promises a conservative SCOTUS, but offers his sister a well-known liberal as a potential SCOTUS, and Hillary will offer liberal ideologues as SCOTUS. These two are disqualified since all SCOTUS should be familiar with, and adhere to the original intent of the Bill of Rights and Constitution. NOW is the time to state, I have had the opportunity to rethink my support for this candidate, and rescind such support, and demand another candidate to represent my RNC or DNC Party. The reason is because some of the ideas and beliefs are unconscionable, of both current candidates. IT is ok, and your responsibility to rethink your support once you have more data and information regarding your choice. At this point, there has never been a better opportunity for a third party to come to the forefront of the POTUS race. There is a great opportunity for the Constitutionalist party to become a huge player for conservatives, and dissatisfied Republicans, while the Green Party has a natural appeal to the Democrats. No candidate will ever win the general election with dissatisfied voters at 60 or even 52%. Time for Americans to stand up and demand substantial, intelligent, forward thinking candidates that do not have more baggage than a person moving from sunny Florida to the North Pole. IT is time for the serious voter to see the fool hearted thinking that your candidate is worthy of your support, and demand something better.